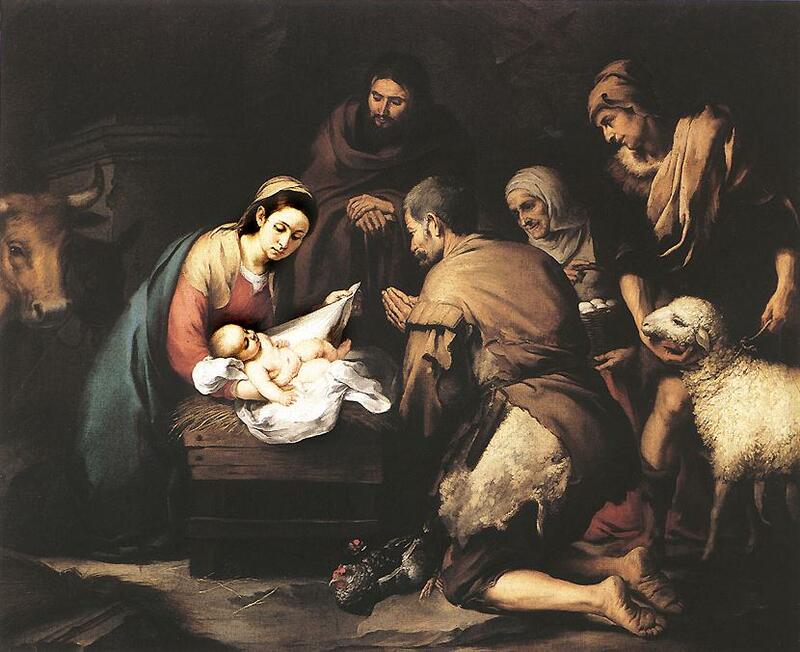 The birth of Christ is a special time in the Church’s calendar. It is a joyful event that marks the beginning of our salvation. This entry was posted in Meditations and tagged Christmas, detachment, happiness, John Flader, Laudato Si, Meditation, Mother Teresa of Calcutta, podcast, Pope Francis, poverty, Prayer on December 24, 2016 by frjflader. 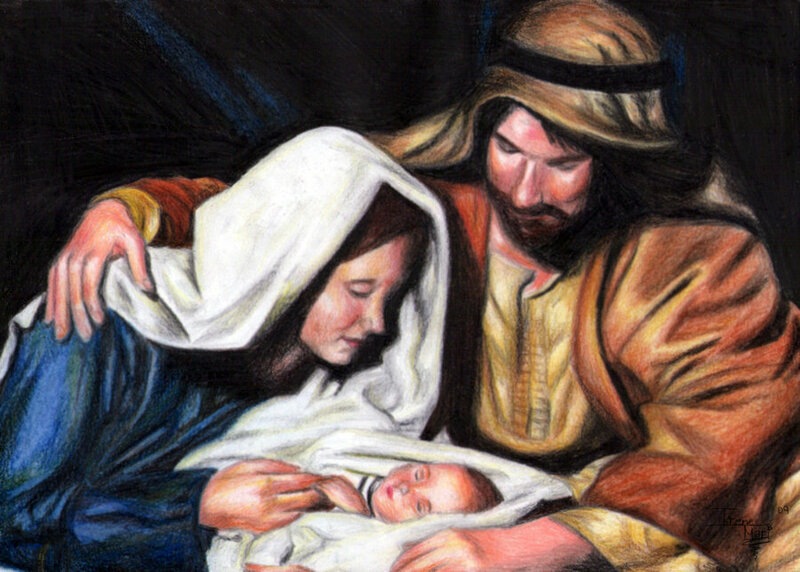 Mary and Joseph with the newly born infant, our Lord Jesus Christ. This entry was posted in Meditations and tagged Christmas, faith, John Flader, Mary, Meditation, podcast, Prayer, Rose Kennedy, St Josemaria Escriva on December 8, 2016 by frjflader.